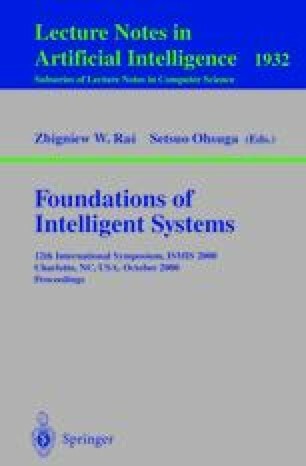 Recent successful applications of AI planning technology have highlighted the knowledge engineering of planning domain models as an important research area. We describe an implemented translation algorithm between two languages used in planning representation: PDDL, a language used for communication of example domains between research groups, and OCL h , a language developed specifically for planning domain modelling. The algorithm is being used as part of OCL h ’s tool support to import models expressed in PDDL to OCL h ’s environment. Here we outline the translation algorithm, and discuss the issues that it uncovers. Although the tool performs reasonably well when its output is measured against hand-crafted OCL h , it results in only partially specified models. Analyis of the translation results shows that this is because many natural assumptions about domains are not captured in the PDDL encodings. PLANET. First Workshop of the PLANET Knowledge Acquistion Technical Coordination Unit. http://helios.hud.ac.uk/planet, 1999. Planform. An Open Environment for Building Planners. http://helios.hud.ac.uk/planform.